SolidGrooves has had a landmark summer of events with parties at Sankeys Ibiza, across London and Berlin. Now they make a return to home turf with a lineup for one last blowout in 2015. 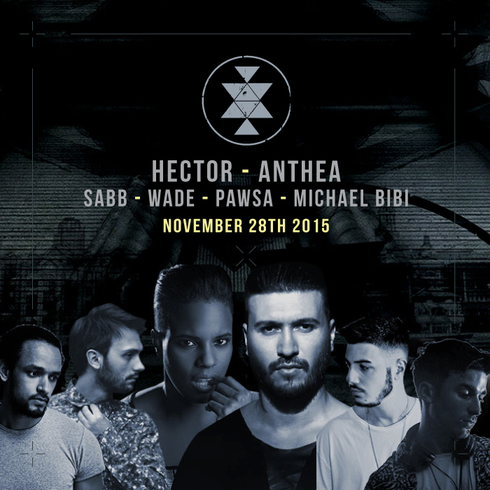 Taking place on 28 November, UK and Ibiza stalwarts like Hector, Anthea, Sabb, Wade, PAWSA, Michael Bibi and more all line up to keep the beats flowing all night long. This last show of the year will be a reunion for everyone who has danced with SolidGroove somewhere in the last year. It offers another fine chance to get lost in some solid grooves, and is to go down under the railway arches of Fire in Vauxhall. 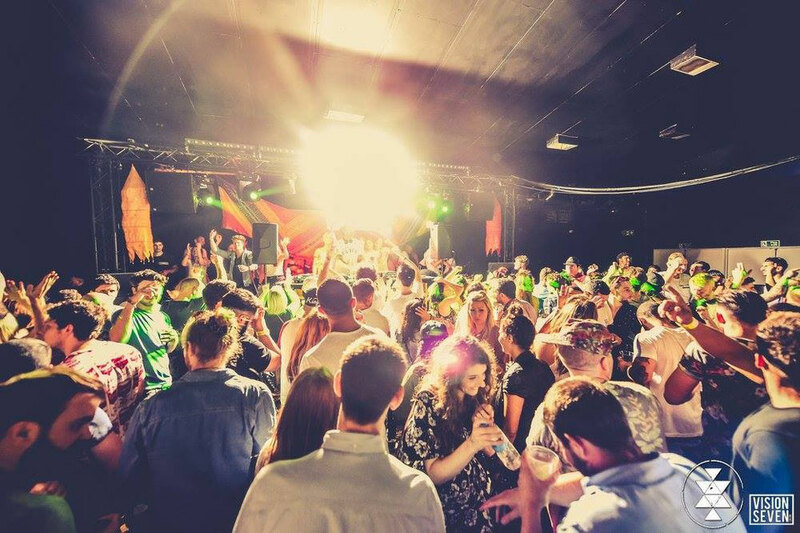 Expect the space to be fully kitted out with a booming Funktion-One, as well as the biggest lights and laser rig that SolidGrooves have ever put on. Musically, artists from key Ibiza labels and parties like Cocoon, Music On, Moon Harbour and Suara all line up to offer a no frills showcases of every style of house, tech and techno. Amongst them are Hector, the DJ and producer who has released on many different labels; Anthea, who is possibly one of the finest ladies to being doing it, plus the likes of Sabb and Wade, as well as SolidGrooves regulars and more.